Foran Realty. Inc is currently seeking Enthusiastic, Self Starters to join our Sales Team. Team members must have a great personality and a willingness to work in a fun environment. 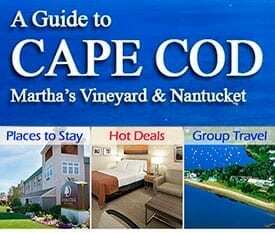 We offer excellent training and a most competitive commission schedule. If you are interested in a confidential interview please send a letter of interest and resume to Patrick Foran at Foran Realty, Inc. P.O. 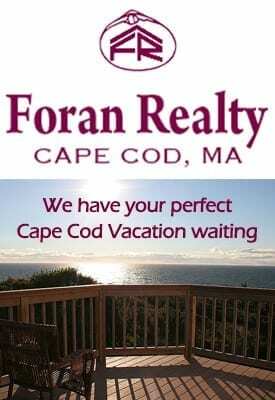 Box 839 East Dennis, MA 02641 or via email to pforan@foranrealty.com. We would love to hear from you!